I always thought Sambar was a South Indian Dish until I found this piece of paper. I pay Rs 30 for a plate of Idli and I need to know why? 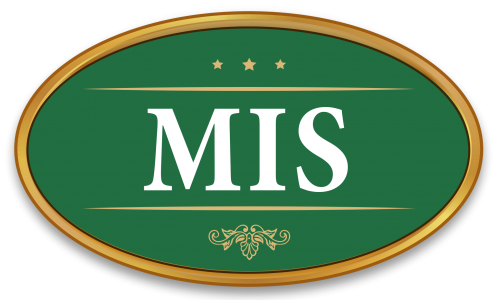 where does your money go when you eat at mis? So here is our share to help you make up your decision for a meal atleast as to why you should consider eating at MIS.